If you have previously signed up to a tax avoidance scheme, and now fear you may face action from HMRC, our Manchester accountants can help you to get your affairs in order. HMRC have been aggressively pursuing tax avoidance schemes in recent years, and have just published a list of ten ‘things you need to know’ about them. This list includes everything from the threat of being named and shamed in the press, to backdated penalties and interest charges on unpaid tax. It also points out that you are unlikely to successfully defend yourself in court, as HMRC wins in eight out of every ten cases. Finance secretary David Gauke said: “The government has taken unprecedented steps to clamp down on the selfish minority who practise tax avoidance, because we are firmly on the side of the vast majority of taxpayers who play by the rules. If you are, or have previously been, a member of a tax avoidance scheme you think is putting you at risk of action, our Manchester accountants can help you to work out where you stand. 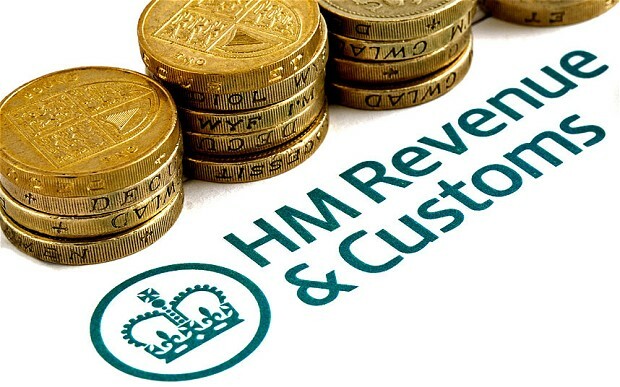 Despite the combative tone of some of their communications, HMRC stress that they are willing to speak to anyone interested in settling their case – so the sooner you investigate the options, the less you are likely to pay in interest charges.